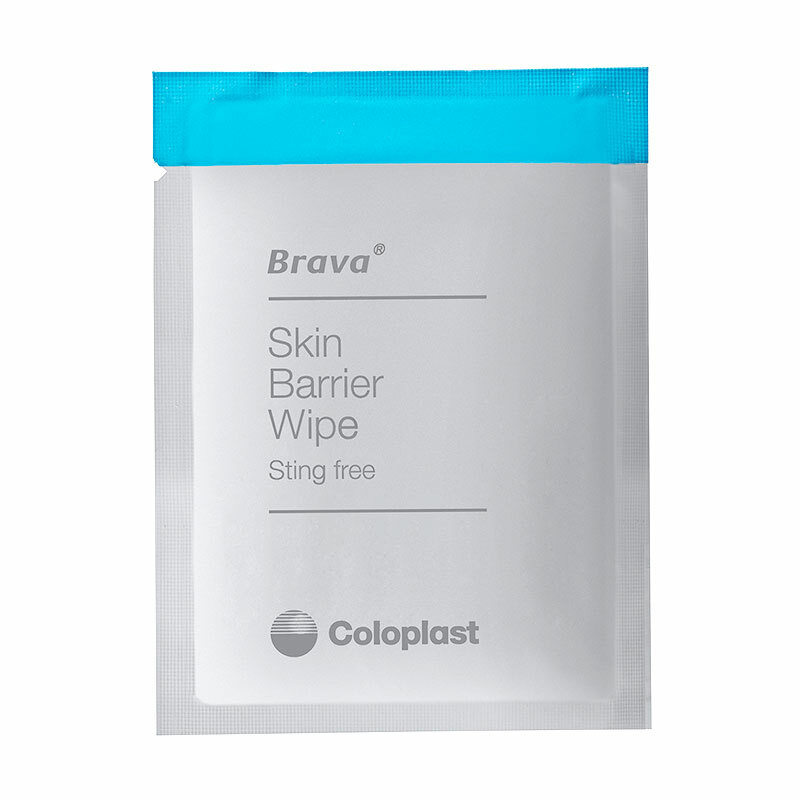 Brava Skin Barrier Wipes contains Silicone-based products that offer a thin protective barrier on the skin that protects against stoma output and adhesives. It dries within seconds without building a thick or tacky layer is alcohol-free & silicone-based = sting-free, and not made with natural rubber latex. Wipe onto peristomal skin for extra protection.